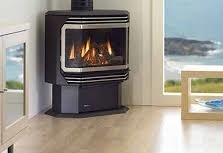 Gas Stoves & Fireplaces in the Lancaster Co and Surrounding areas. 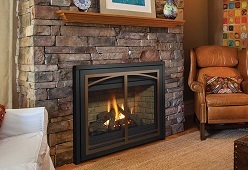 Consumers strongly prefer gas heat because it is comfortable, convenient, reliable and efficient. 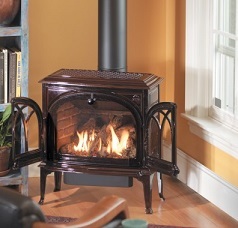 Today's heating stoves and fireplaces offer incredible choices to homeowners. 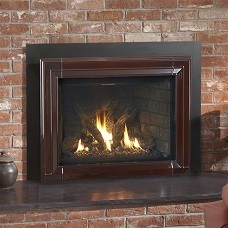 With the flip of a switch or even better just set the thermostat to the desired temperature and your work is done! No Wood to carry and no ashes to dump and more time to spend with the family! 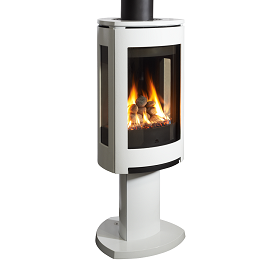 Jotul and Regency Gas Stoves and Fireplaces. Below are some of the differences of the 2 top brands. This will help you choose the correct brand for your home.